Alpha Corporation, as part of a team with RIB U.S. Cost, has been selected for a contract to provide professional cost estimating, scheduling, and claims management services for the Miami-Dade Aviation Department to ensure projects are accurately budgeted, funded, and scheduled. 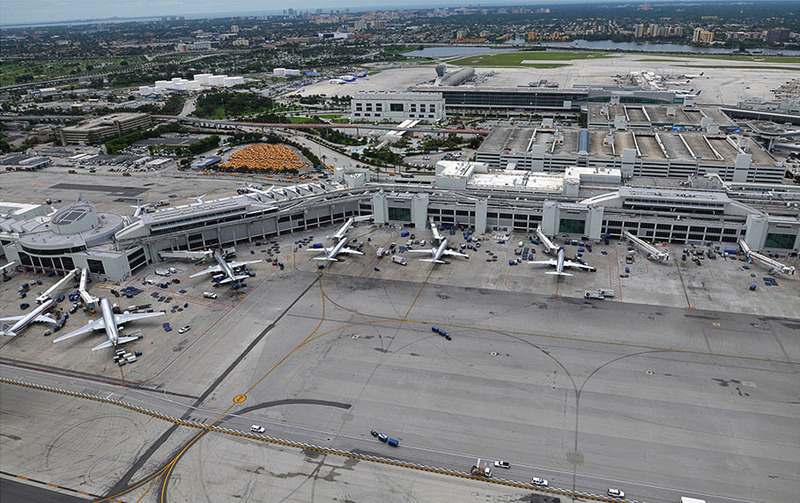 Work under this contract will be performed at Miami International Airport and the five County-owned auxiliary airports: Kendall-Tamiami Executive Airport; Opa-Locka Executive Airport; Opa-Locka West Airport; Homestead General Aviation Airport; Dade-Collier Training and Transition Airport. Services will be provided for projects that are currently under construction, projects in design, projects in planning, and proposed construction projects.